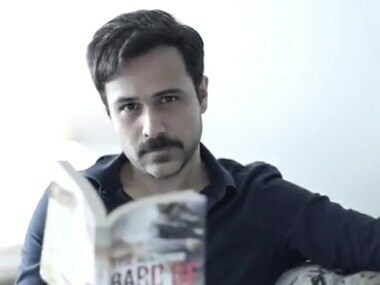 Emraan Hashmi's Father Day will be directed by Shantanu Baagchi, who has over 300 ad films to his credit. 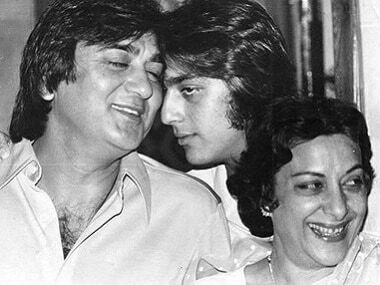 Actor Sanjay Dutt, whose life of ups and downs has inspired a Bollywood biopic Sanju, said that he did not share an easy bond with his late father Sunil Dutt on Father's Day. 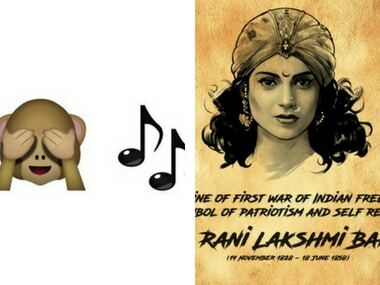 Sanju's 'Jaadu Ki Jhappi'; Bollywood's Father's Day celebrations; and more on today's edition of Social Media Stalkers' Guide. 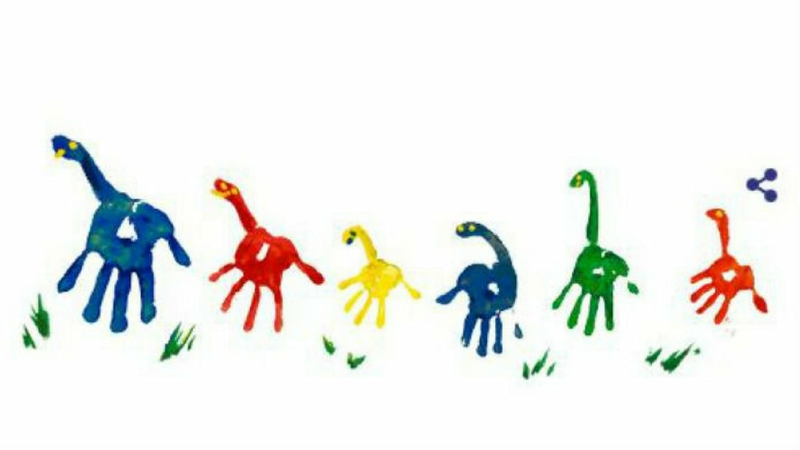 Google has been commemorating father's day since the year 2000. 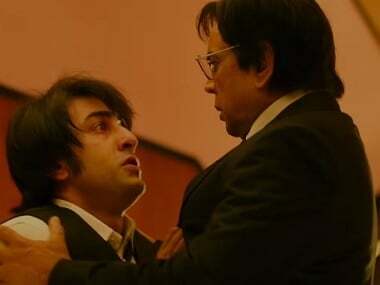 This Father's Day, here are five onscreen father-son duos that are all set to bring the magic of this bond to celluloid in 2018. 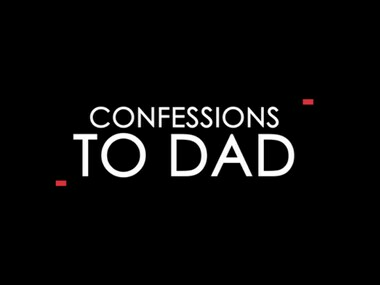 Dad has always been Mr. Dependable, but it’s time for a role reversal!